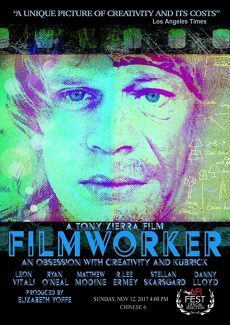 Leon Vitali, the man who walked onto a Stanley Kubrick’s set in 1973 and never walked back off. why abandon your dreams to help facilitate someone else’s? That is the main question being asked throughout the film. Being a jack of all traits Leon’s job description went through the whole spectrum to production assistant, acting coach, sound engineer, driver, tailor, casting director, and, after Kubrick’s passing, the digital restorer of the Kubrick’s Filmography. The extents Leon travels through in order to complete his tasks for his master to notice or even acknowledge him are quite questionable when you actually start to consider what type of tasks needed to be done off-set. There are also other guardians of Kubrick’s legacy, like Kubrick’s brother-in-law, Jan Harlan, who are mentioned but never seen, it only raises questions wondering why he didn’t make an appearance on screen. It would have been helpful to have different perspective here. The plethora of information obtained from this documentary makes you question filmmaking as a whole. How the mind of Stanley Kubrick Functioned and how the preparation of the pictures actually manifested. When you engage to wrap your head around the pre production/production/post-production process of his filmography you start to realize the over obsession that he had with his body of work. You see the difficulty that goes into the making of this film and opening up these certain subjects that are not easily sought out. 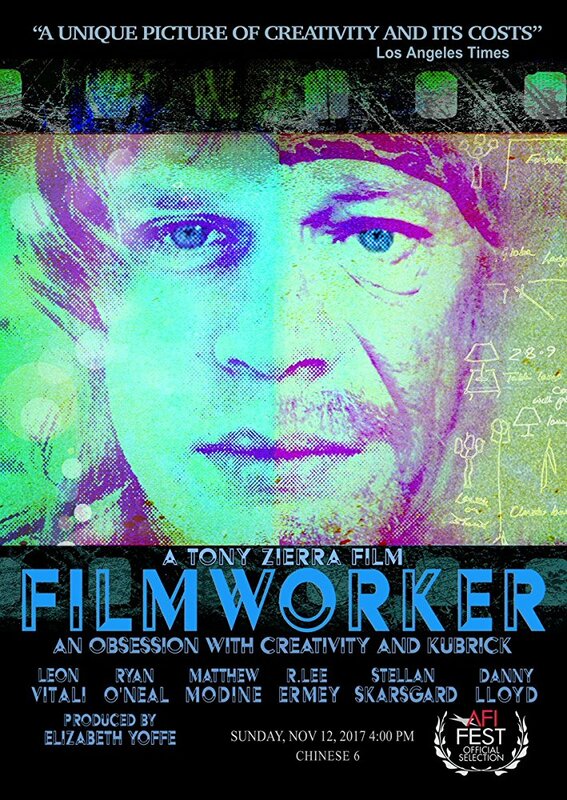 The amount of team-work the director Tony Ziera and Leon Vitali have to go through in order to really tell this story to the mass is both un-easy and time consuming. For both reasons being that recollecting those memories is a touching objective to accomplish as well as it is to relive these moments for Vitali. Overall i suggest that not only filmmakers of all types should watch this film but everyone outside the film industry as well would be more than happy after engaging in this beautiful documentary.